Alaska Airlines is the seventh largest airline in the U.S. and it serves more than 100 destinations. Alaska Airlines is not a part of any of three major airline alliances but it has 14 airline partners. The company offers their loyal consumers Alaska Airlines Mileage Plan™ frequent flyer program. The members can earn miles and redeem them for free tickets. Also, there are Alaska Airlines Visa cards available. Mileage Plan™ frequent flyer program won't allow you to earn bonus miles on everyday purchases, so you may want to apply for an Alaska Airlines card or an alternative credit card. Alaska Airlines offers their customers two ways to earn miles. The first one, you can become a member of their Alaska Airlines Mileage Plan rewards program. Another way is to apply for an Alaska Airline credit card. Both ways will allow you to earn miles for flying with Alaska Airlines or with any of their 14 airline partners. Plus there are non-airline partners which will allow you to earn rewards on car rentals, hotels, and other travel purchases. Alaska Airline cards will allow you to earn miles on all purchases. When you want to redeem your miles you will be able redeem towards free flights with Alaska Airlines and its airline partners. If you subscribe for magazines, you will be able to use miles towards subscriptions to top-selling magazines. The miles earned with an Alaska Airlines card can also be redeemed only towards free flights. If you are looking for more flexibility when you earn and redeem bonus miles, you may want to consider an airline credit card issued by a major bank. 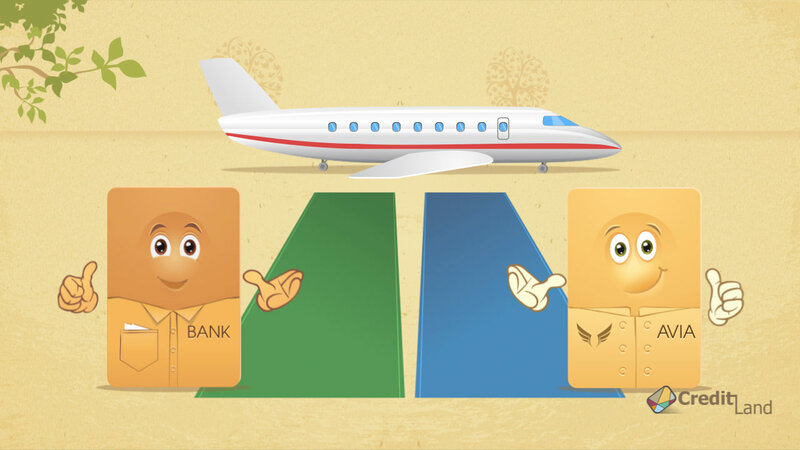 These cards have less restrictions and offer more ways to earn and to redeem miles. How to use Alaska Airlines miles?